The PIQO Projector had us intrigued when we came across it, understanding that it was a newer model projector. Instead of a big projector that would take a lot to move it from place to place, the PIQO fits in your pocket. It is true that pocket projectors are becoming the new “thing” for projector companies, but could this device be worth the investment? The PIQO brand put its product on IndieGoGo to see the intrigue it might have. 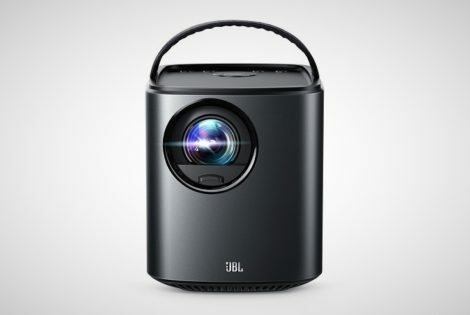 The concept was nothing new, but could it deliver all the things that other pocket projectors or larger projector models could not? It seems that people feel it could, allowing the company to more than surpass their goal monetarily. Today, they have gathered over $2 Million for their project on their campaign. In fact, they hit their goal back in January of this year and immediately began production on the PIQO device. The plan is to begin launching the product for shipping in May. 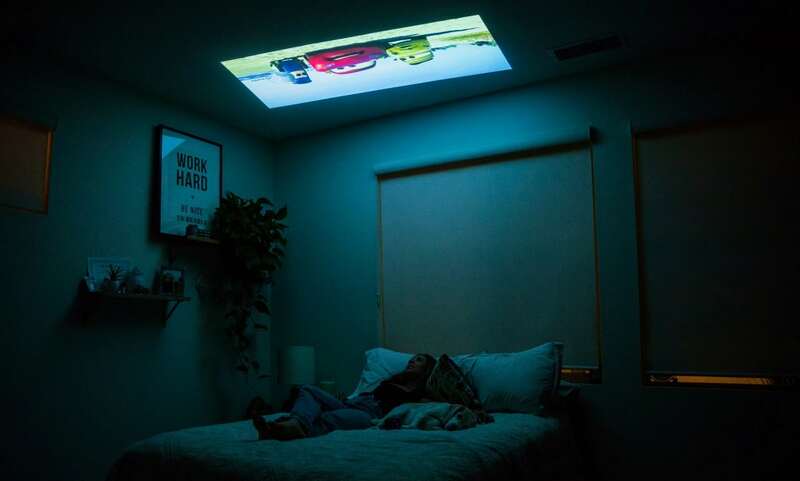 It is quite impressive to see how far they have come, but what about this projector makes it worth your time? Let Men’s Gear guide you through the impressiveness of this device. As mentioned, the PIQO Projector is not considered new in theory. 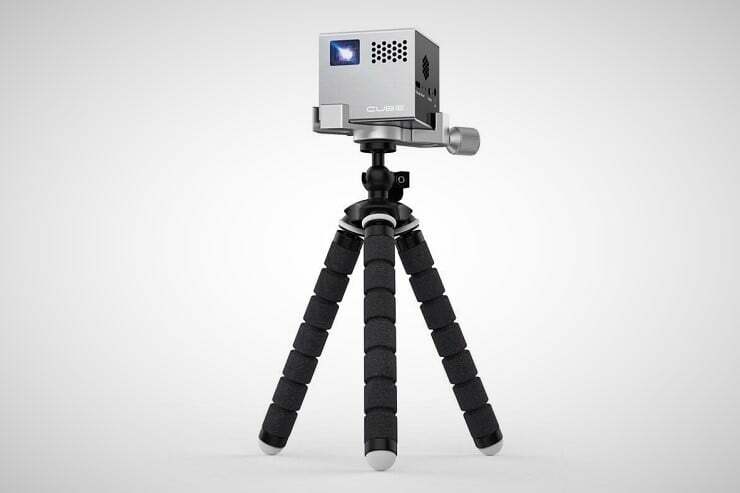 There are other pocket projectors currently in development or already released. However, what they have done with the projector makes it stand out. Pocket projectors, to begin with, are quite useful, however. They are capable of being moved around without much effort due to their size. You also don’t need to plug them in, as they work on a battery. In the case of the PIQO, the battery lasts for 5 hours. That is enough to watch the entire Toy Story franchise from beginning to end. Well, before the 4th comes out. The battery can also charge up in an hour! 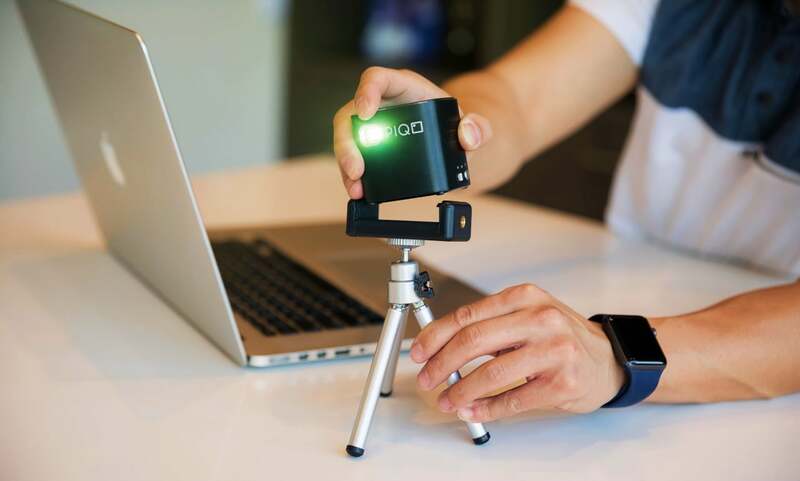 The PIQO is one of the smallest pocket projectors we’ve seen as well, coming in with dimensions of 2.25 inches all the way around its cube structure. It can be used on any structure, so you won’t need a white screen to show it on. This means you can adjust it to show on a wall or even the ceiling! The picture comes in at 1080p, which is still the main pixel strength that most television and movies come in. The fact that something so small can project 1080p in its picture is respectable for sure. If that’s not enough to sway you, perhaps its large picture will. The PIQO’s picture reaches 240 inches, larger than any television currently on the market. Due to its use of Keystone Angle Correction, the picture can also be adjusted to fit the place you shine the projector. The PIQO Projector also comes in with a 200 ANSI lumen display. This display does not come off too bright, which allows for those with light sensitivity to not have any issues with the picture. While the device does not shine too brightly, do not assume it’ll be tough to see. The ANSI Lumen display allowed for the brightness to be distributed in the proper way, thus allowing it to not come off too dark nor too bright. The company partnered up like many others with Texas Instruments to use their revolutionary DLP Technology for the PIQO too. 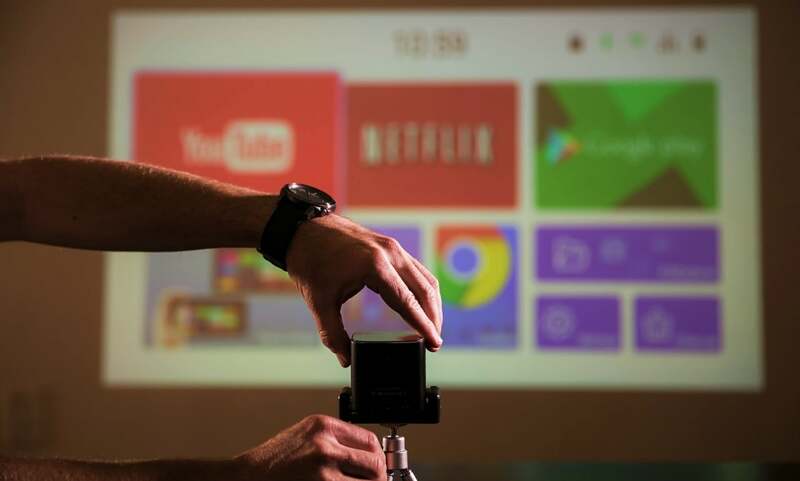 It also used Android Software to fully develop the core of their pocket projector. Due to its Android software, it is compatible with Google Play and already has applications set up to play YouTube and even Netflix upon arrival. If the connection to Google wasn’t enough, the device is also touchscreen. This allows you to handle everything at the device itself, but a remote does come included if you prefer that instead. PIQO also needed to have proper speakers, as one would like to hear a good sound when watching things on the go too, right? While the Android software was a big asset, the Hi-Fi Speakers are also impressive. They were developed by Harman Kardon and Bose engineers, which is pretty huge. You should know by now how impressive Bose is with their audio software, as they do have some of the absolute greatest audio products on the market. Yet Harman Kardon should not be overlooked. They happen to be a U.S. based subsidiary division of Samsung Electronics, a South Korean company. 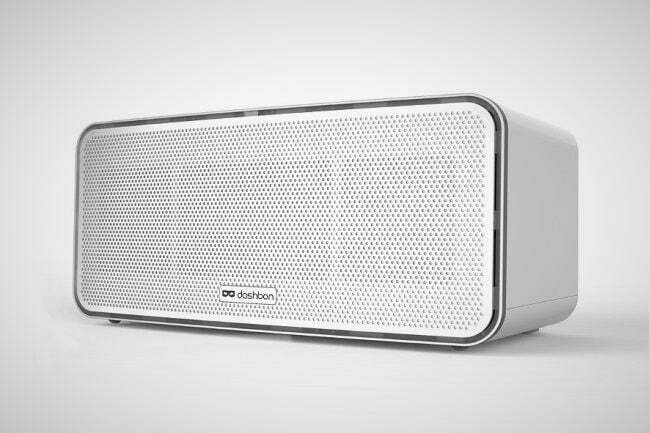 Having basically Samsung and Bose engineers make your speakers is a HUGE get in our opinion. It also uses Bluetooth technology that helps to give it even more freedom from the audio and visual standpoint. Due to being so mobile, it can really go anywhere and work. This is really essential and makes it well worth having around we think. While its mobility should be commended, it should also be commended for its complete compatibility too. 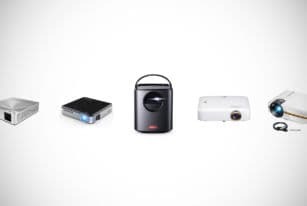 The PIQO Projector is universally connectable and can work with iOS, Android, Mac, and Windows products perfectly. Computer, tablet, or phone, it does not matter. The universal connectivity allows it to do everything you need it to do. You could literally be watching a YouTube video on your phone and a minute later, watch that same video on the PIQO. Set up is a breeze and makes the device even more valuable to have around. 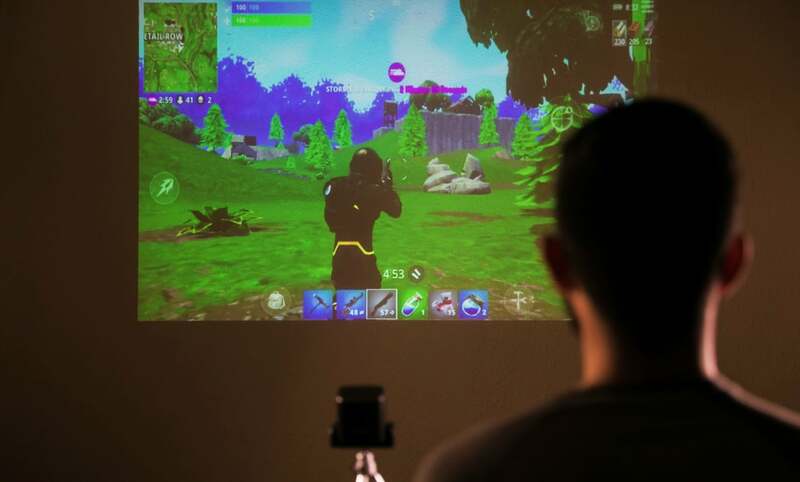 Gaming will never be the same, as video games can also be played on the PIQO Projector with amazing clarity. Since it works on every device, you can also hook your game system to it and play off the PIQO like you would with your television. Imagine playing X-Box One’s Halo on the PIQO. It could be legendarily awesome! While the battery for the PIQO is great for video at 5 hours of life, it is also capable of music play for 50 hours straight without a charge. The main technology of the visual uses the battery a great deal. Meanwhile, the audio engineers who worked on the projector were able to make the tech’s audio impressive while also helping it take up less battery. This allowed for the visual to take up most of the battery up, thus allowing the 5-hour battery life. However, if JUST the audio is used, the audio was made to quite literally last a long time. This is how the 50-hour battery life on music play was possible. Clearly, you can do just about anything on the PIQO Projector. We now know we can play music, video games, or watch television and films. Entertainment wise, what can this thing not do, right? The partnerships and engineers used on the PIQO went on to make it well worth your time and money. Since this pocket projector is very new, you can pre-order it right now. If you pre-order before the campaign on IndieGoGo ends, you’ll be able to buy the PIQO for around $350. This is insanely low for such an incredible device. We advise you to take advantage of the opportunity!